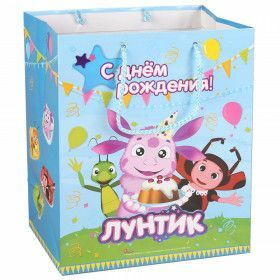 A musical book with sound module and a doorbell with a cartoon's story about Troe iz Prostokvashino. This book will certainly attract the attention of your babies. It has bright illustrations, fascinating history, favorite phrases and well-known songs. 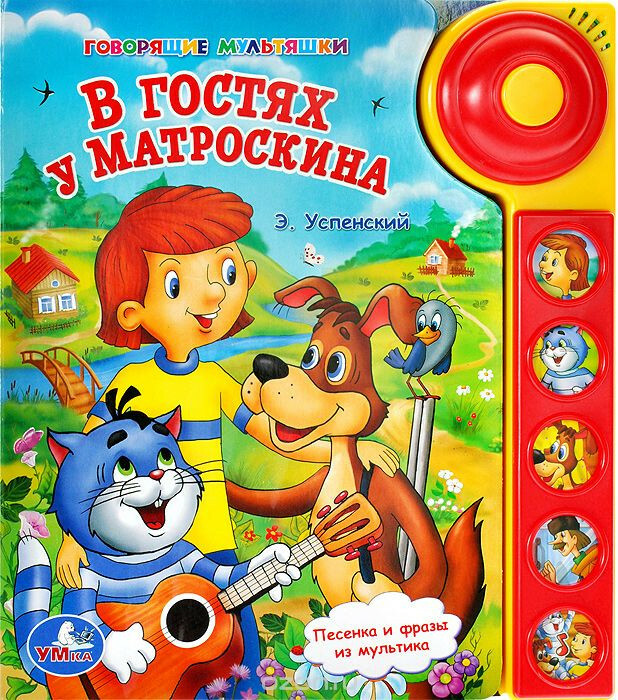 The book will delight your kids.